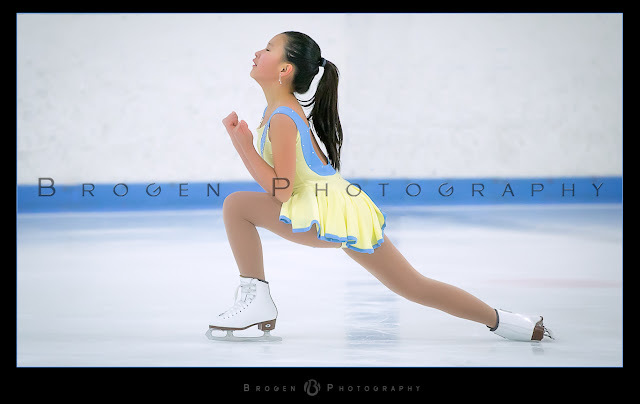 We had a great time this year photographing the skaters showing off their skills in the 2016 BHSA Skills Competition. We wish all of the skaters the best of luck as they go into this new year with a new sense of accomplishment!!! Thank you to ALL of the BHSA staff and volunteers who help make our jobs capturing this awesome event possible!